The Retail Food Section is responsible for enforcing state laws, rules and regulations by conducting sanitation inspections of retail food stores. Regulated firms include grocery stores, convenience stores, bakeries, seafood operations, salvage food operations, mobile meat trucks and rolling stores to ensure Good Retail Practices (GRP's) are being followed and the wholesomeness of food is maintained. 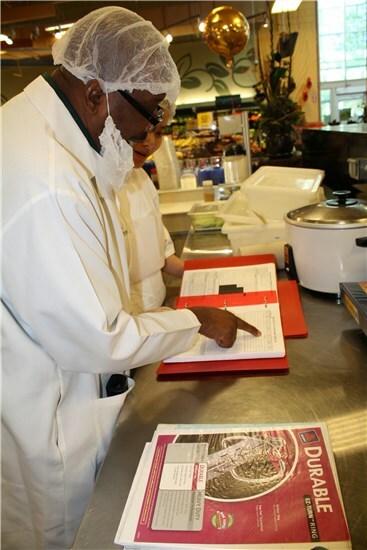 The retail food safety inspectors, or compliance specialists, conduct random and unannounced inspections of food sales establishments that are licensed by the GDA. 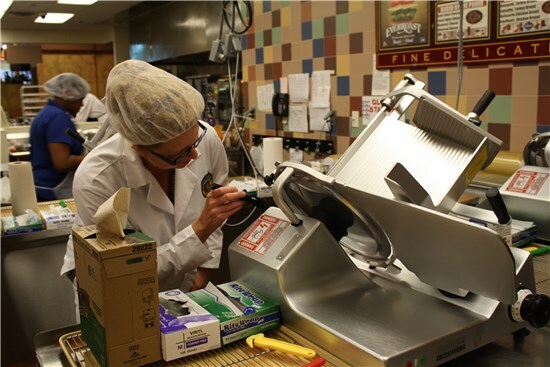 The inspectors conduct routine inspections in addition to obtaining product samples for lab analysis, investigating consumer complaints, and supervising the destruction of products that have been deemed unwholesome. They may also follow up on truck wrecks, natural disasters, and fires to ensure food that enters commerce is safe and wholesome. This Section includes District Offices across the State of Georgia; each has a district supervisor and administrative support staff whose primary function is to support the field staff in day-to-day activities and operations. 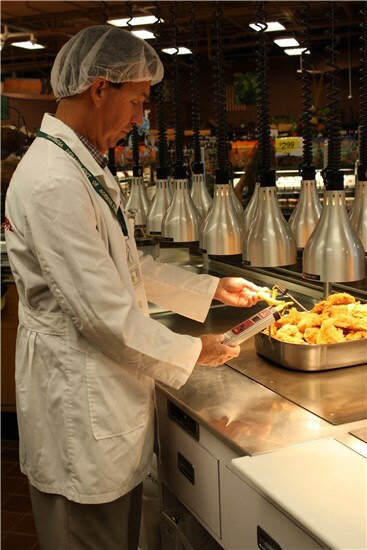 The Retail Food Section also oversees the Department's Cottage Food Program, which requires a separate license application. These types of establishments operate under different regulations; visit the webpage for additional guidance on starting a cottage food business in Georgia by clicking here. When you decide to start a food business in Georgia, the first thing you'll need is a license. Food sales establishments are regulated by the GDA (note: food service establishments are regulated by local health departments) and the Georgia Food Act requires anyone who intends to operate a food sales establishment in the State of Georgia to obtain a license from the GDA. Prior to licensing, please contact the District Office that serves your area in order to schedule a pre-licensing inspection. The pre-license inspection is designed to ensure your facilities are adequate for the intended operation, and that you meet the facility requirements according to the regulations. Review the sidebar on this webpage for business plan review information, license application, licensing fees, and other guidance to help you get started. Counties and municipalities may require grease traps for the facility, and should also be consulted prior to licensing.